One of the key elements to having an enormous, amazing, and creative life is the willingness to receive! What if money was a vehicle to change the world? What is money? For some, money is cars; for some, money is houses; for some, money is security. But, is money any of those things? No, its not. Money is energy, just as are you energy. There is no difference between you and money except the points of view that you give it. What if you could BE money? What if you could BE the energy that creates, generates, and produces money? If you could change your financial reality by looking at the points of view you have about money, would you choose to do so? 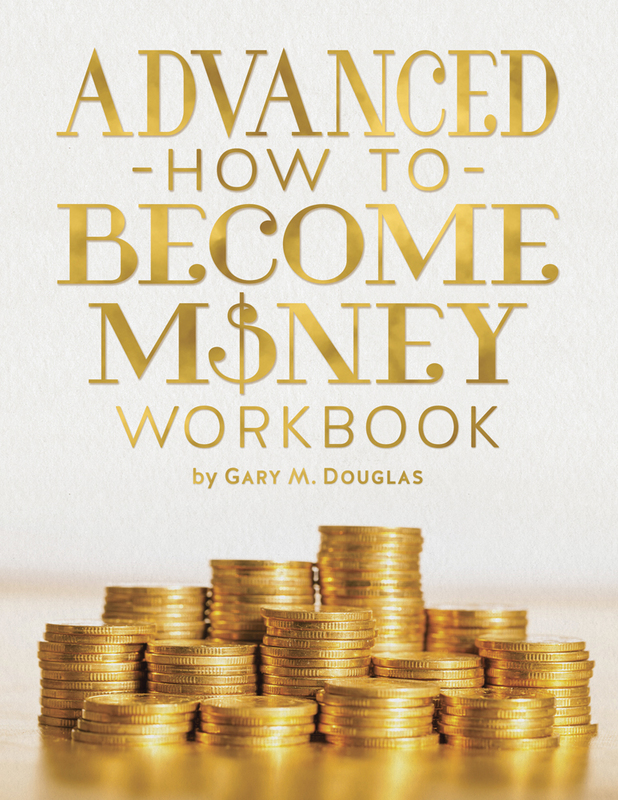 The Advanced How to Become Money Workbook by Gary M. Douglas picks up where the original How to Become Money Workbook leaves off. It is full of more advanced questions and processes designed to facilitate the insane and limited points of view you have created around money and to create greater ease in your life--with a lot more money and currency flows.